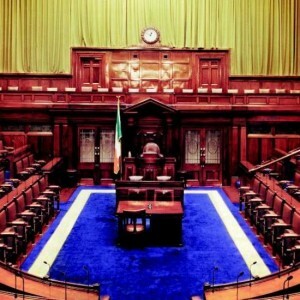 Fine Gael silence on the parliamentary privilege issue is deafening. The right of elected parliamentarians to make statements in the house without fear of litigation is absolute. Article 15.13 of our constitution enshrines that right and it is a pillar of modern democracy, not just here in Ireland, but across the common law world. If there are abuses of it, and that can happen, the answer is not to injunct half the national media, but to tackle it in the proper manner, through the internal procedures of the house. This is an absolute right and only the citizens of Ireland can alter that in any way through referendum. It is an assault on parliamentary democracy and on our constitution to even humour any other scenario.